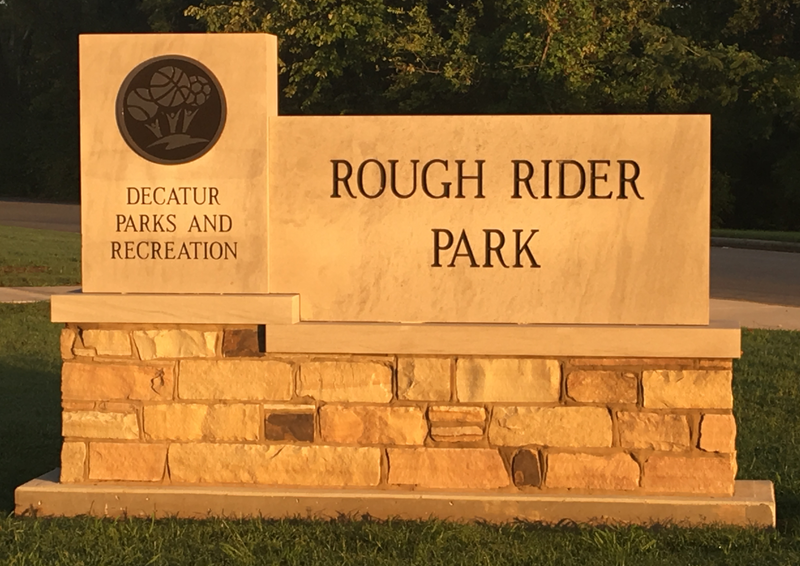 This park is dedicated to the players, coaches and families who made the Rough Riders football team a unique and special part of Decatur's history. 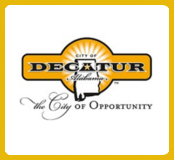 The Rough Riders were a semi-professional football team from Decatur, Alabama. The team was formed in 1959 and was active intil 1966. Overall, the Rough Riders had a 66-2 record over 7 seasons. The Rough Riders team was formed when another semi-professional football team, located in Huntsville, Alabama, needed an opponent for a special event. Several of the players heard about this and formed the team we now know as the Rough Riders. 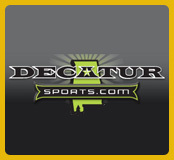 With football uniforms borrowed from Decatur's Lakeside High School, the Rough Riders traveled to Huntsville and defeated their first opponent. The Rough Rider name was borrowed from a team in the Canadian Football League. Playing their season starters on Labor Day, the Rough Riders usually played a team from Chattanooga. 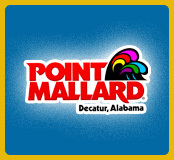 Their opponents included teams from Alabama, Mississippi and Tennessee. Home games were played at Lakeside High School, often in front of capacity crowds. In 1966 the Rough Riders played their last season, starting with a victory over the Chattanooga All-Stars. The team had very talented players, many of whom could have played for college teams. The Rough Riders team was special in that it was integrated in an otherwise segregated South.